for $189,500 with 3 bedrooms and 2 full baths. This 1,361 square foot home was built in 1990 on a lot size of 0.23 Acre(s). 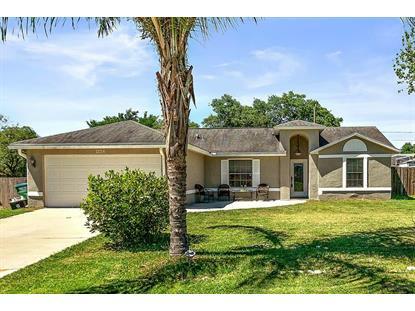 Beautiful 3 bedroom 2 bath home loaded with upgrades. AC new 2018 and Water Heater new 2017. Home has bright open floor plan. Kitchen has white cabinets and granite tops. Master bath has updated vanities and a large tiled rain shower for a luxurious feel! Outside is a large fenced yard and covered screened lanai. Both yard and part of lanai have been built out for dogs to have their own quarters. Garage is insulated and has been piped for AC so you could add living space. 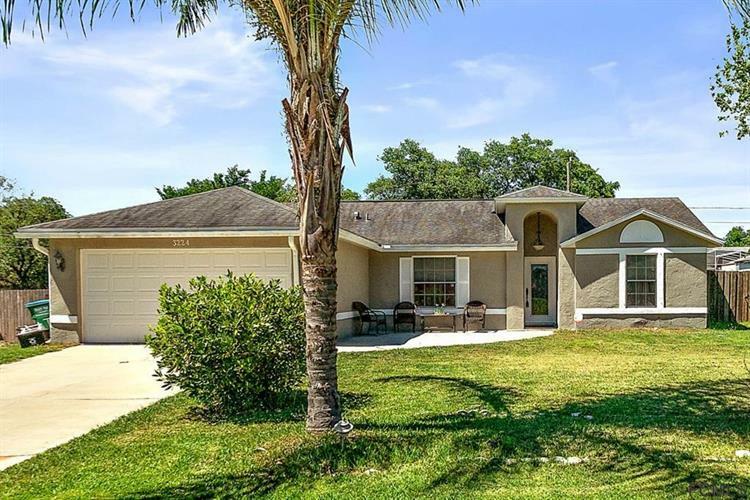 This home is perfect for you to move right in! Schedule today to see your new home.